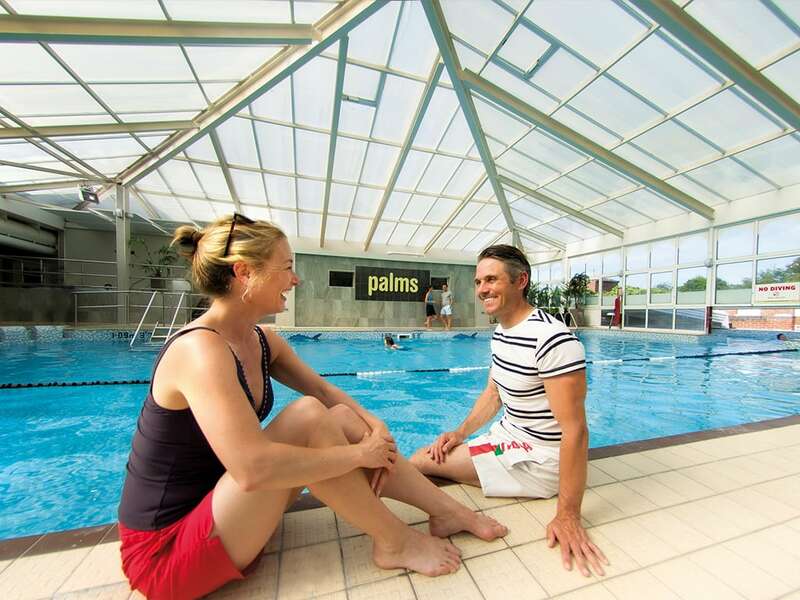 Palms Health and Fitness is perfect for those wishing to relax and unwind, with two indoor swimming pools, whirlpool, Jacuzzi, steam room, sauna and tanning units. For the more energetic workout try our state-of-the-art gym equipped with Pulse Fitness equipment including treadmills, bikes, cross trainers and rowers or why not try the resistance or free weight gym. In addition, our qualified and experienced team offer a number of exercise classes including Zumba and Fit Steps, throughout the week. Palms Health and Fitness is available free to all short break guests at Potters. It also offers membership to local residents. For more information, please visit the Palms website at www.palms-health-club.co.uk.